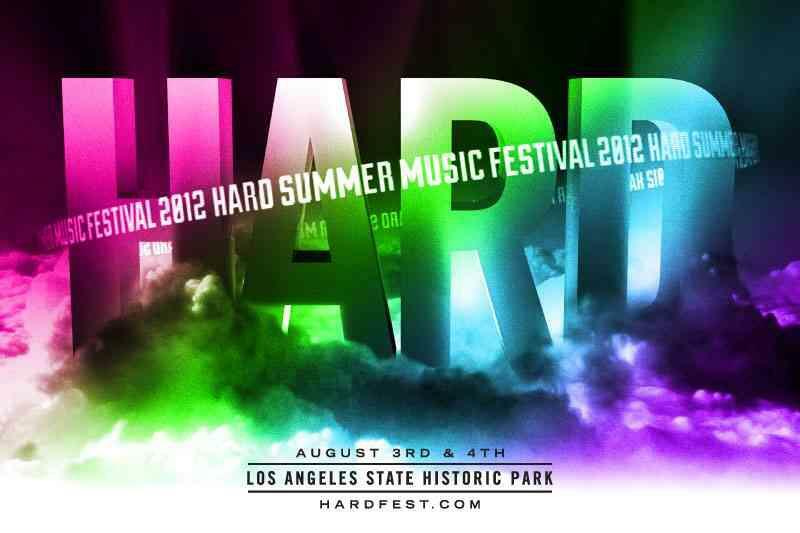 The fifth annual HARD Summer Music Festival runs August 3-4th at Los Angeles State Historic Park. Topping this year’s bill are Skrillex, Bloc Party, Miike Snow, Boys Noize, Squarepusher, James Murphy, and Nero. The lineup also features DJ sets from Chromeo and The Bloody Beetroots, A-Trak, Magnetic Man, Claude Von Stroke, Little Dragon, Erol Alkan, Datsik, aarabMUZIK, Danny Brown, Mr. Muthafuckin’ eXquire, Action Bronson, John Talabot, 12th Planet, Dillon Francis, Gaslamp Killer, Gesaffelstein, Brodinski, Fake Blood, and Bootsy Collins and the Funky Unity Band. Two-day and VIP passes are now on sale via Fla.vor.us.